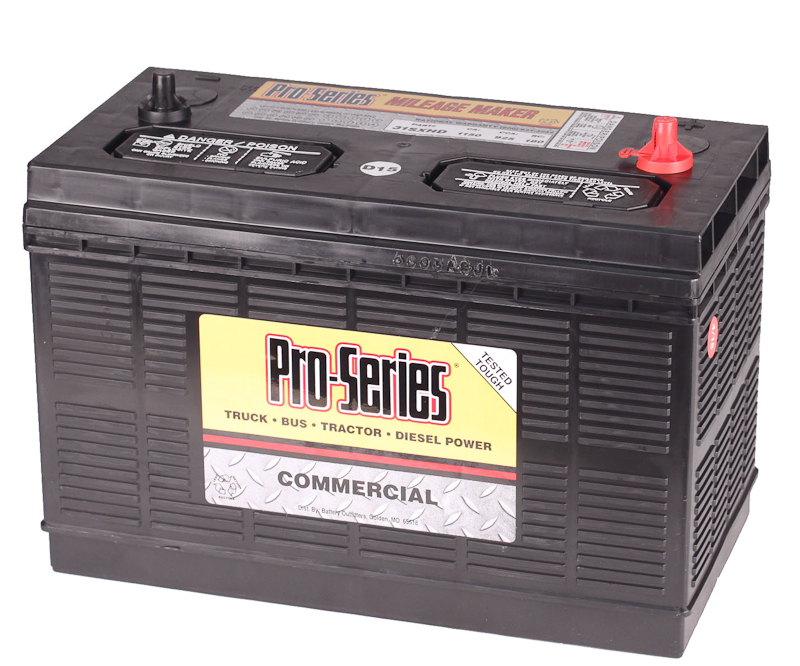 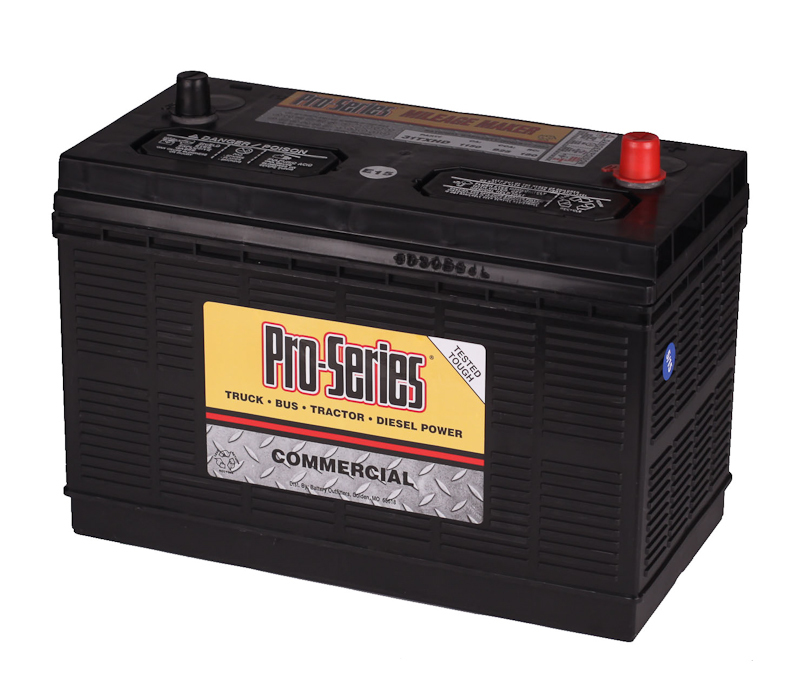 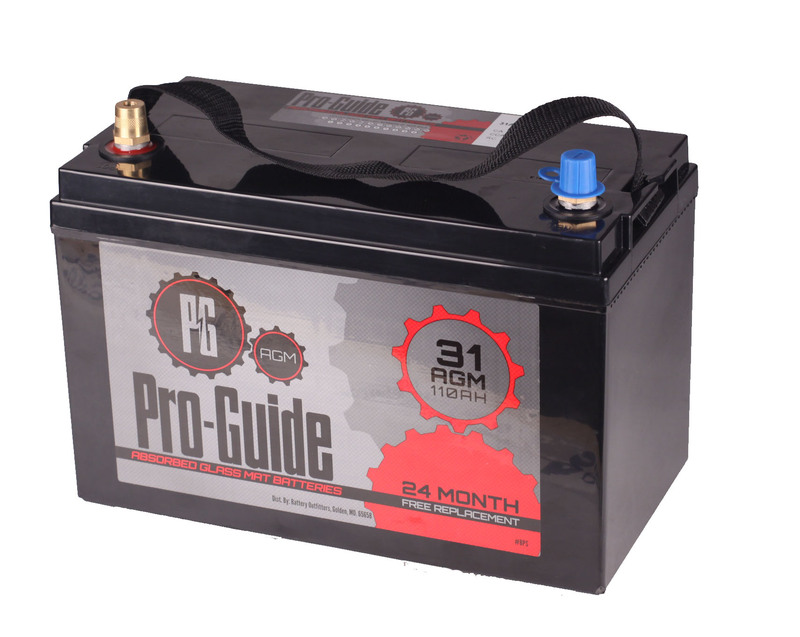 Battery Outfitters is proud to announce the 27AGM Pro Guide AGM marine battery. 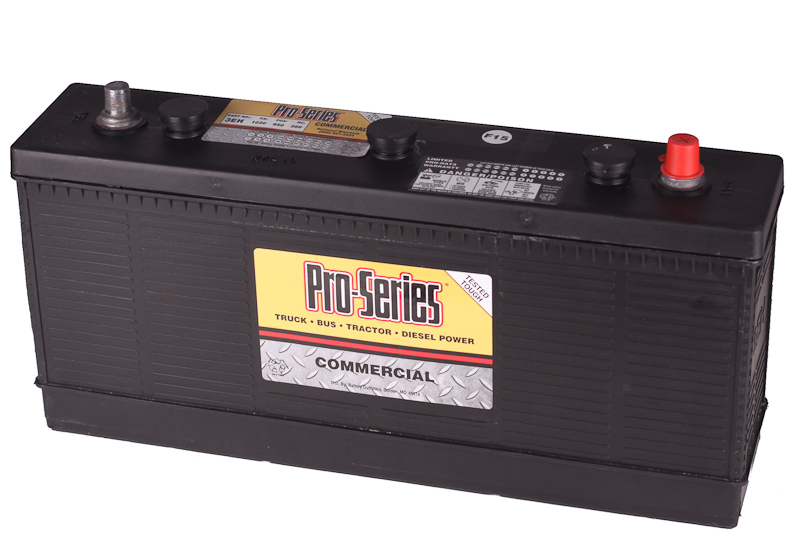 Tested in the field by professional anglers for the last six years, this product is not to be taken lightly! 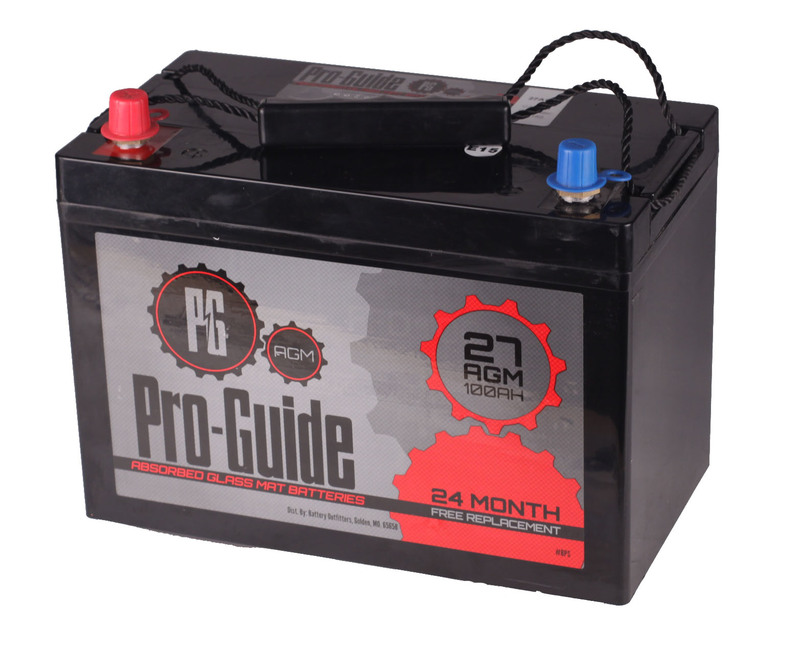 Offering a Group Size 24AGM, 27AGM, and 31AGM dual purpose battery, you can bet these marine deep cycle batteries will outlast you on a windy day!